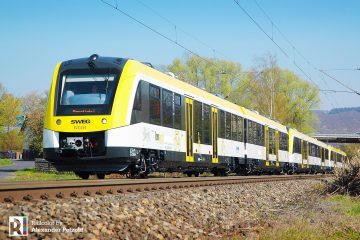 Published on 12.02.2018: SKM Warszawa has selected the winner of last year’s tender for the supply of thirteen modern EMUs with an option for additional eight sets. 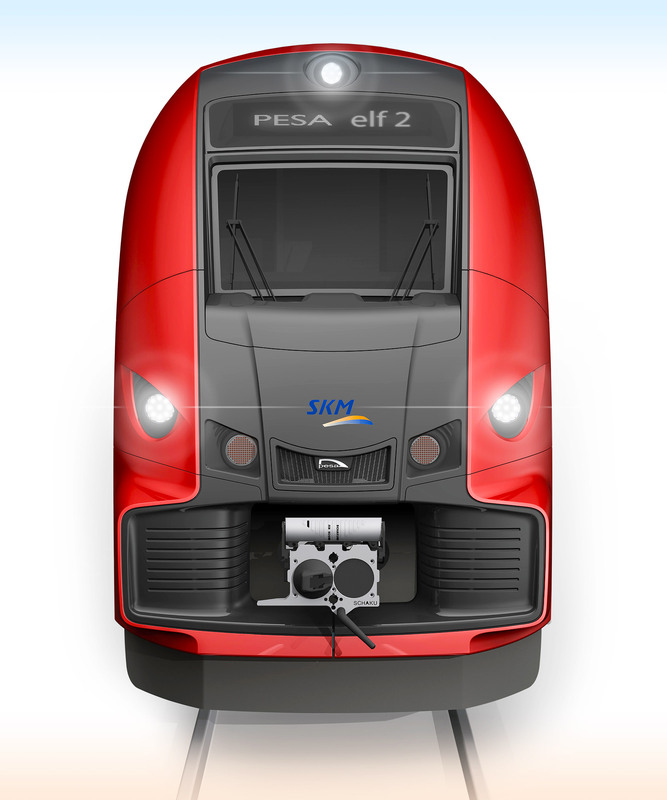 SKM has selected Pesa Bydgoszcz, that offered vehicles of the Elf2 platform. 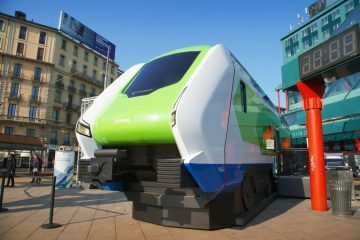 The contract, valued at over 310 million zlotys, includes delivery of thirteen Elf2 units in 4-car and 5-car configurations with service and maintenance for next fifteen years. 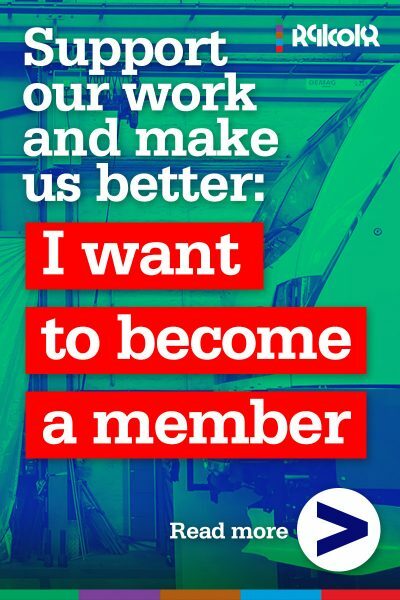 The manufacturer is also tasked with providing an Elf2 simulator for driver training. 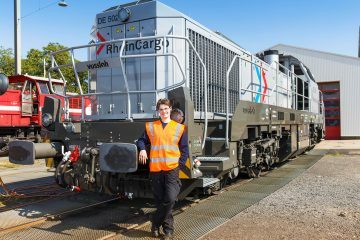 Each set will be equipped with ETCS level 2, and have a maximum speed of 160 km/h. The open interior won’t have steps and stairs, the floors will only have slight inclines. 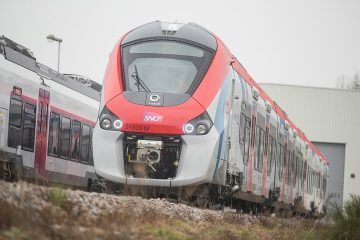 There will be ticket machines, a passenger counting system and the passenger information system, that is used in other modern trains from SKM Warszawa’s fleet. The 4-car units will have a maximum capacity of 670 passengers. The larger 5-car version 825. 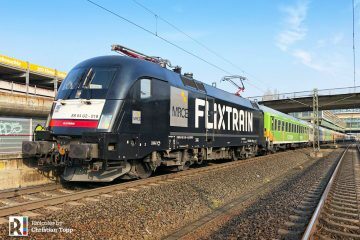 The only competitor in the tender was Newag, offering Impuls 2 EMUs. 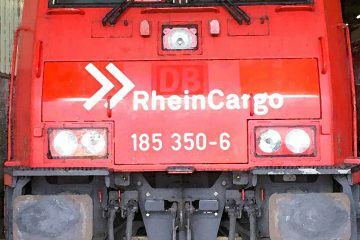 However, despite the shorter delivery time, the Pesa offer was more favorable with a final score of 98.67 points against 96.91 for Newag. Last week, the outcomes of the CUPT (Centrum Unijnych Projektów Transportowych) competition were announced, in which SKM Warszawa took part. 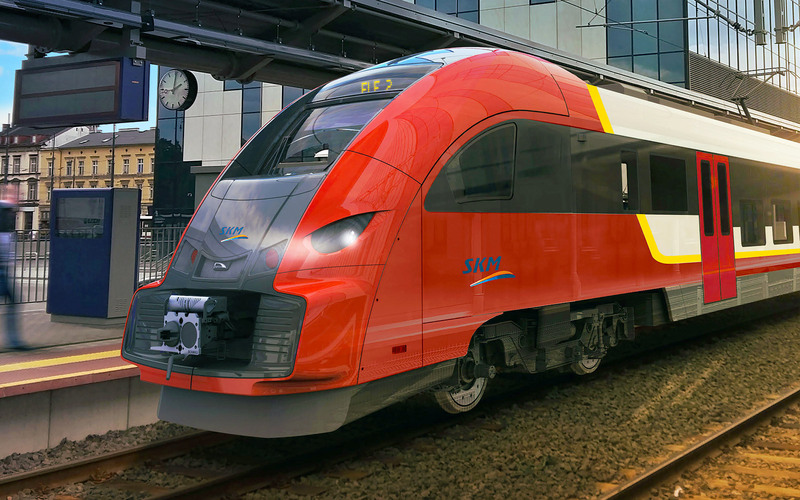 CUPT made public it will support SKM by co-financing around 202 million zlotys, which will allow SKM to order more Elf2 trains and refinance the construction of the carrier’s depot at Szczęśliwice in Warsaw. 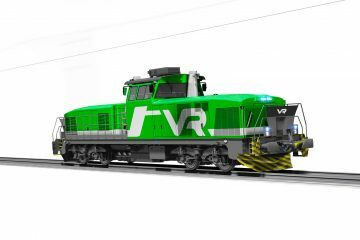 On 21.05.2018 SKM Warszawa and Pesa officially signed the contract. Thanks to the co-financing of the CUPT not 13, but 21 EMUs will be delivered.